I read this article and found it very interesting, thought it might be something for you. The article is called Scleral Lenses and Their Use in Post-Lasik Corneal Ectasia and is located at https://eyefreedom.com/scleral-lenses-and-their-use-in-post-lasik-corneal-ectasia/. 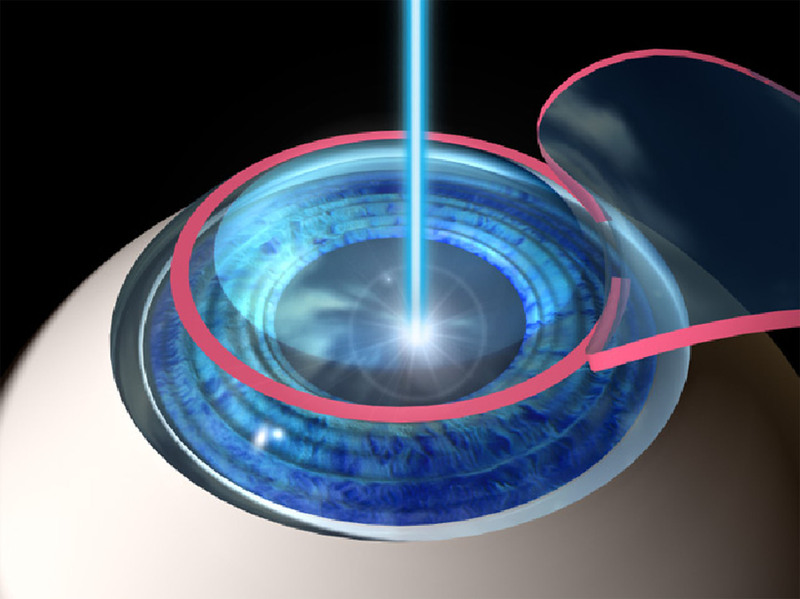 It is common for patients who undergo the Lasik surgery to have a quick recovery without any lasting complications. Even if negative side effects take place post Lasik, you can expect them not to be too severe. However, there is an exception that occurs in the form of Post-Lasik Corneal Ectasia. Keratoconus, this deterioration does not occur naturally in Post-Lasik Corneal Ectasia. The corneal tissue goes through several changes after the Lasik procedure. When that happens, the eye experiences noticeable visual deterioration as a result of the irregularities that are present on the surface of the eye or the cornea. That said, there’s good news on this front as thanks to scleral lenses, post-Lasik corneal ectasia can be corrected quite easily without the need for any invasive surgery. Scleral lenses are definitely lifesavers when it comes to correcting the condition of post-Lasik corneal ectasia. These lenses make for the perfect primary optical surface for the eye and mark any and all irregularities of the corneal surface of the eye. Scleral lenses have been giving renewed hope recently to all those people who have been suffering from post-Lasik corneal ectasia. The best thing about these scleral lenses is that they provide the perfect vault over the cornea so that you experience no discomfort or pain. Another great feature that enhances the comfort level is that the back of the scleral lenses consists of a liquid buffer that protects the corneal tissue and keeps the cornea lubricated at all times. If you are suffering from post-Lasik corneal ectasia and have been looking for excellent clinics for consultations and advice on the same, you can visit www.eyefreedom.com for more details! Remember, Lasik complications are a rare accident that may happen to anyone post-surgery. It is always recommended not to delay it under any situation, but consult Dr. Edward Boshnick at www.eyefreedom.com.